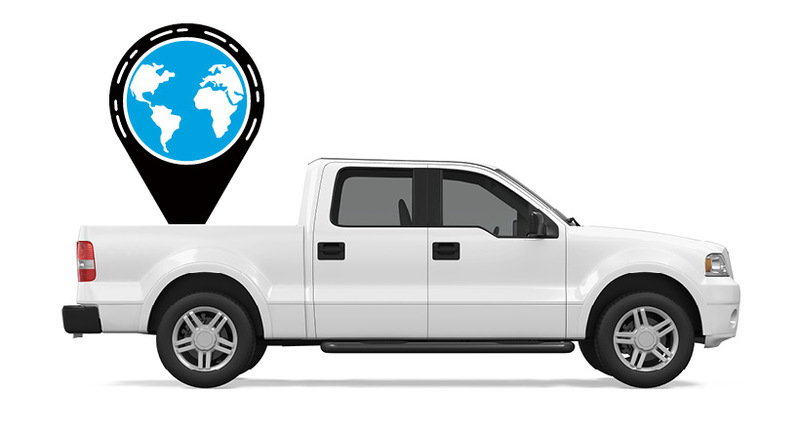 This is the second post of a three-part series on Azuga’s expansion into social telematics. Dealing with traffic, reckless drivers and fighting obstacles like weather and blocked routes…yes, a day on the road can be stressful. In addition, fleet drivers generally have much longer work hours than your average office job, which only enhances the stress and frustration. 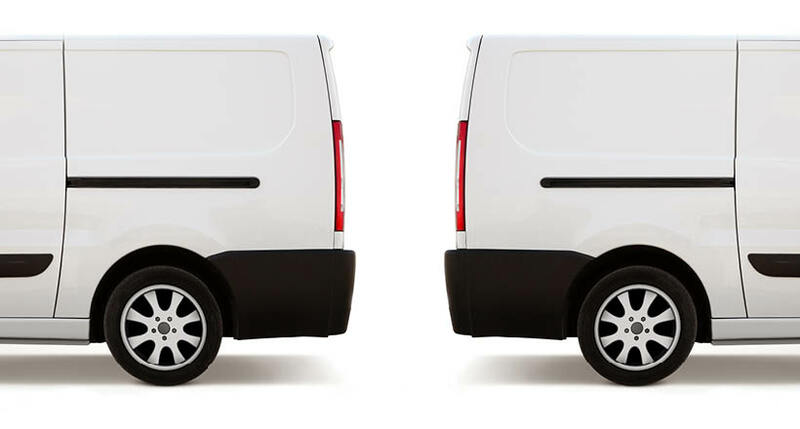 Unfortunately, these reasons coupled with poor pay and a lack of opportunities for advancement are why the turnover rate for fleet drivers is markedly higher than any other industry in the U.S. So how high of a turnover rate are we talking? According to American Trucking Association Chief Economist Bob Costello, large truckload turnover rates were at 97% in Q4 of 2014. The turnover rate for small fleets remained unchanged from Q3 at 94%. Costello says, “It is interesting to note, historically, the turnover rate for small truckload fleets was much lower than for larger carriers. However, with increasing pressure to recruit and retain good, experienced drivers, we’re seeing higher turnover rates at small fleets – with perhaps improving pay and benefit packages at large carriers being a reason.”Because larger companies have a bigger budget, they can entice their drivers to stay with higher pay and driver programs. But what about small companies that are wasting millions of dollars a year hiring, training and re-hiring drivers? Here at Azuga, we’ve introduced cost-effective technology at as low as $1.99 per month/driver that will decrease driver turnover rates for fleets of all shapes and sizes through our innovative Azuga Fleet Mobile application. A day in the life of a driver who uses Azuga FleetMobile. Meet Travis. He is a delivery driver for a frozen foods distributor. Travis makes several stops throughout the day and works an average of 12 hours in one shift. Travis is a committed driver, but sometimes has trouble paying attention to the speed limit since he wants to make his deliveries in a timely manner and appease all of his customers. His managers have asked him to fix these behaviors, but sometimes in the rush of the day it’s easy to lose track of the details. Travis begins his day by logging into the app. The app instantly pairs with Azuga Fleet’s plug-and-play hardware installed into the OBD port of his vehicle. Now, Travis can log trips and begin routing to his next destination. Travis begins his route, which includes driving through all different types of terrain. The app notices that he has exceeded the speed limit several times on highways. When Travis makes his next stop a push notification pops up on his smartphone to alert him about his speeding on the trip that just ended. The app also gives him a few tips on when and where to look for speed limits on highways. With the tip and alert now in mind, Travis is more aware of this bad habit and has been able to reduce his speeds. Later on that day, Travis drives out to a customer outside of town. The temperature is dropping, and it begins to snow while Travis is still on the road. As he takes a left hand turn at a stop sign, he puts too much pressure on the throttle and his pick-up begins to spin a little. Travis re-aligns his truck, and as he does so, he receives another push notification alerting him of his most recent ‘sudden acceleration’ event, as well as a note saying that he has lost extra points on his driver scorecard because he was driving poorly while in unsafe weather conditions. Now, Travis is taking extra precautions when driving on the icy road. At the end of the month, Travis’s manager informs him that he is rewarded as the ‘Most Improved Driver of the Month’ and awards him with $250 gift card to Amazon. Most of all, Travis is pleased because he was able to improve his driving behavior and gain recognition all without the constant feedback from his fleet manager. With the click of a button on his Fleet Mobile app, Travis uploads his latest driving achievement onto social media, for the rest of his colleagues to see. To top it off, Travis got a notification at the end of the quarter that he was chosen as one of the top 10 drivers for Azuga Driver Awards, a new program Azuga launched in 2015 as part of their social telematics initiative. By reducing his speeds, Travis is not only making his community a safer to place to live and work, but he is also helping his company reach their safety and operational goals as well, as speeding often leads to more fuel consumption and increases the risk for a traffic accident. 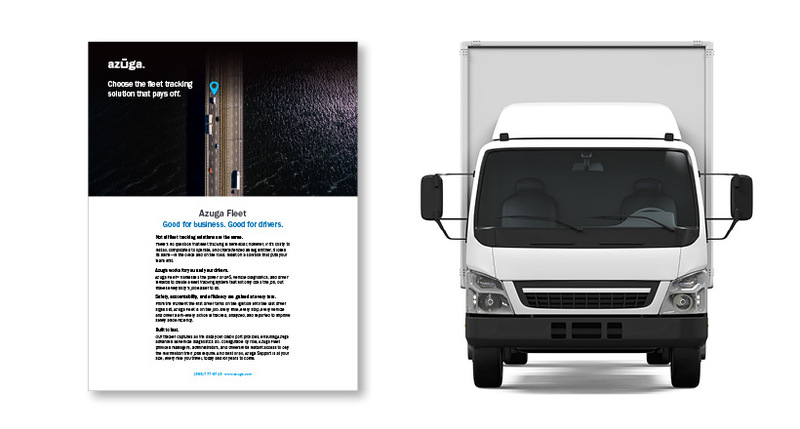 This is just one example of how Azuga Fleet Mobile can help drivers reach their peak performance and become more pleased with their work environment. Click here to learn more about Fleet Mobile and how the app can improve MPG and lead to effortless ROI for fleet companies. Let’s also continue the conversation on Twitter. What future features would you like to see Azuga Fleet Mobile include?